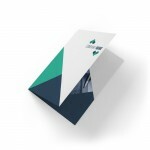 Genuine business card of your company, the sales brochure is a strategic tool for your sales force. It must send a clear message and precise. 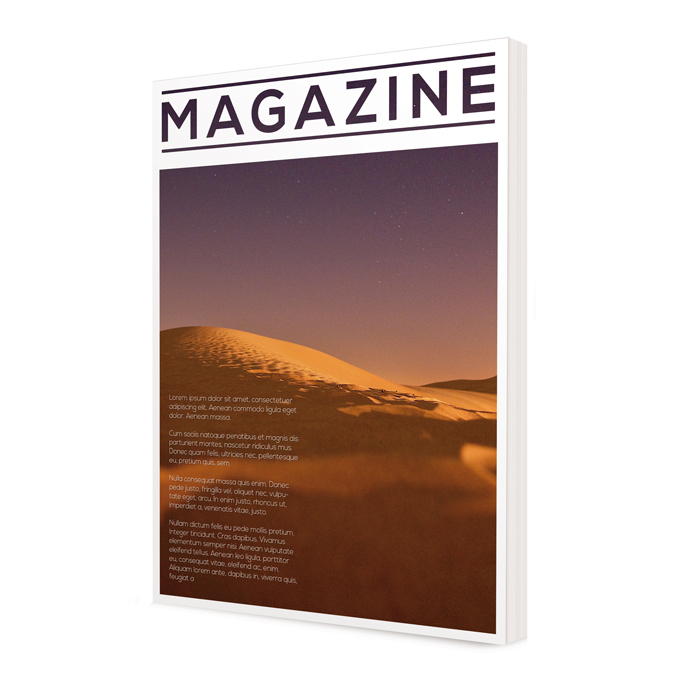 In any business, advertising is a very important factor for success. 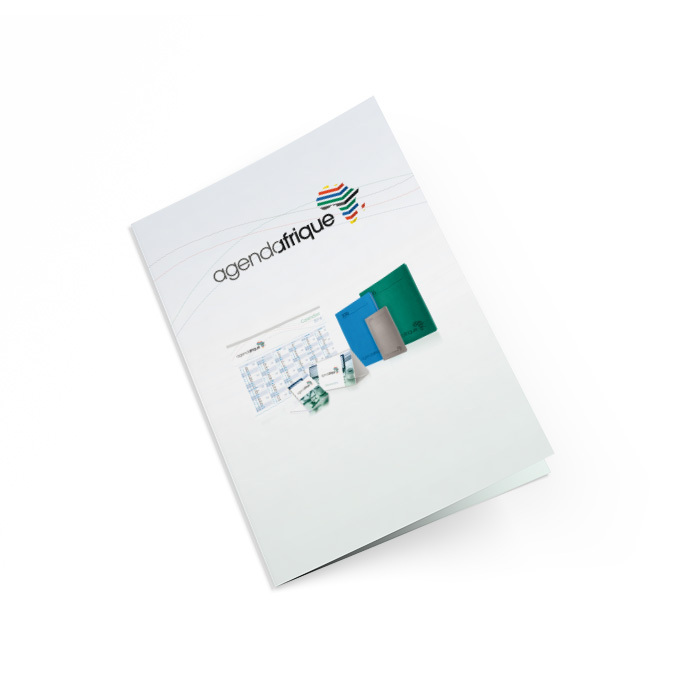 Agenda Africa is making every effort to design your advertising brochure of the highest quality: The colors, visuals and layout of information, everything that makes up these communication tools in the service of the sales force. 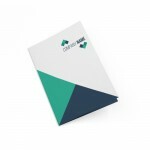 You can also choose the print format, finition brochures and type of bindings. Go ahead, send your quote request! Offset printing: medium and long runs and high-pagination brochure. 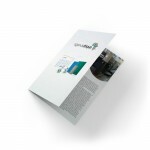 Brochure narrow format (height approximately 2x larger than the width).